Oliver is the films main character and is around 20 years old. His drug addiction causes him to have heavy hallucinations, blurring the line between reality and his imagination. He becomes obsessed with saving his dead brother, whom he thinks is still alive, and isolates himself in his home. His attempt to protect his brother result sin the murder of his girlfriend and later in his suicide. 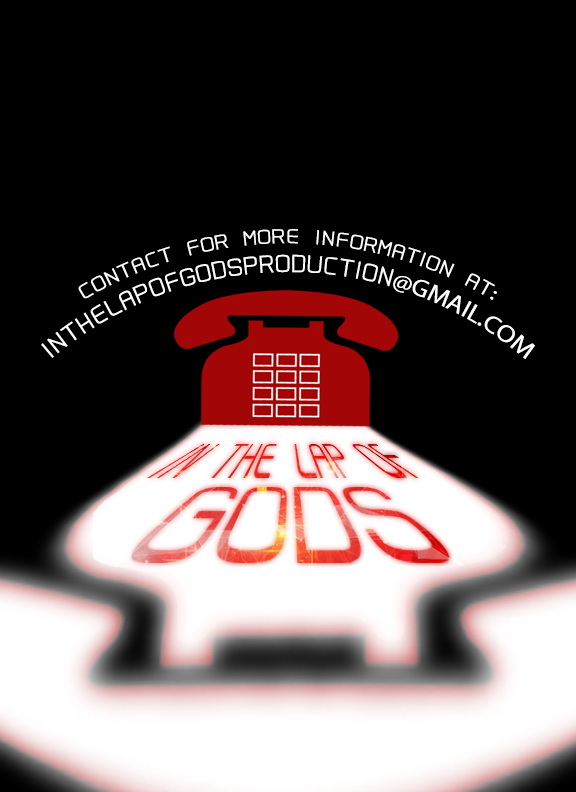 APPLICATION: Send in the video, max 2 minutes to the email: inthelapofgods@gmail.com by April 20. Travel Fee and Food will be compensated for.